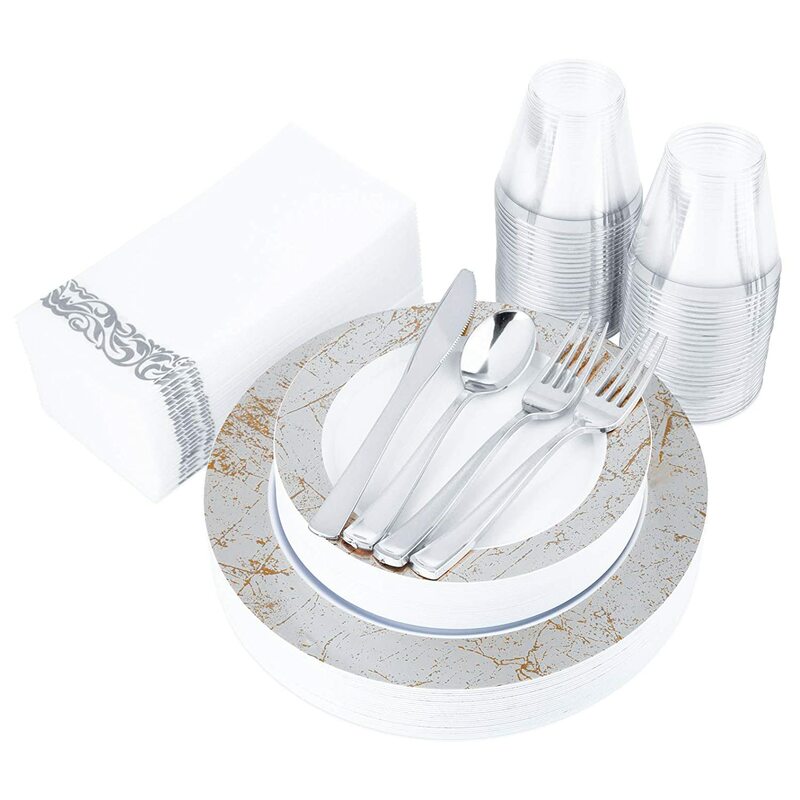 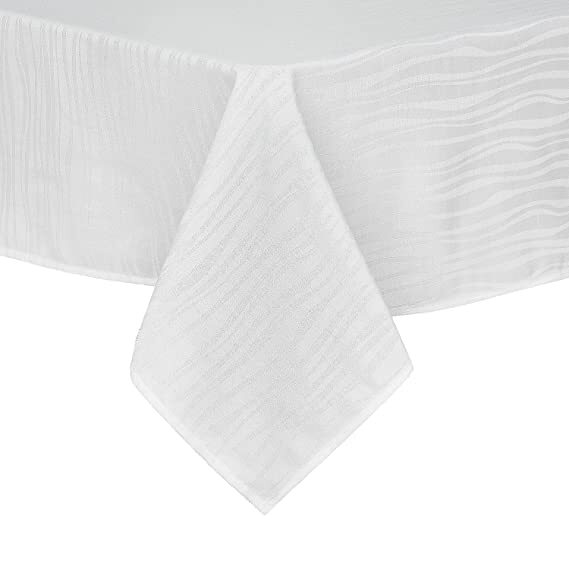 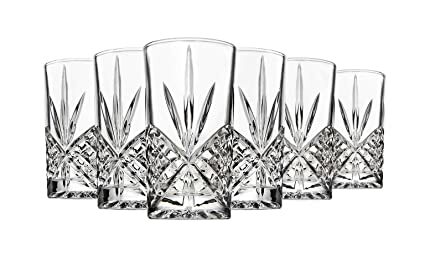 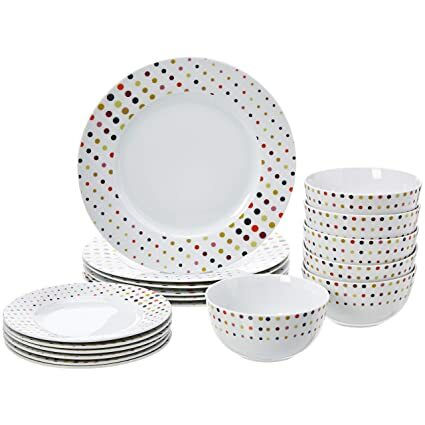 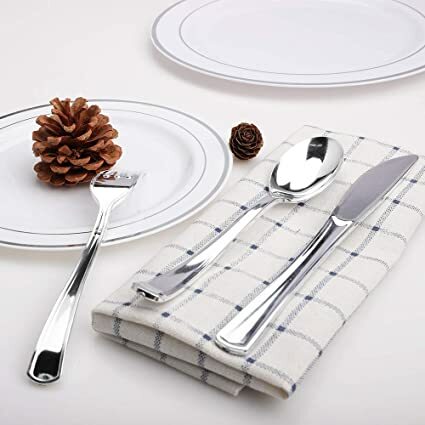 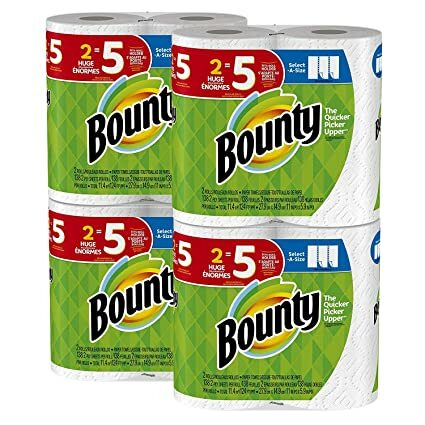 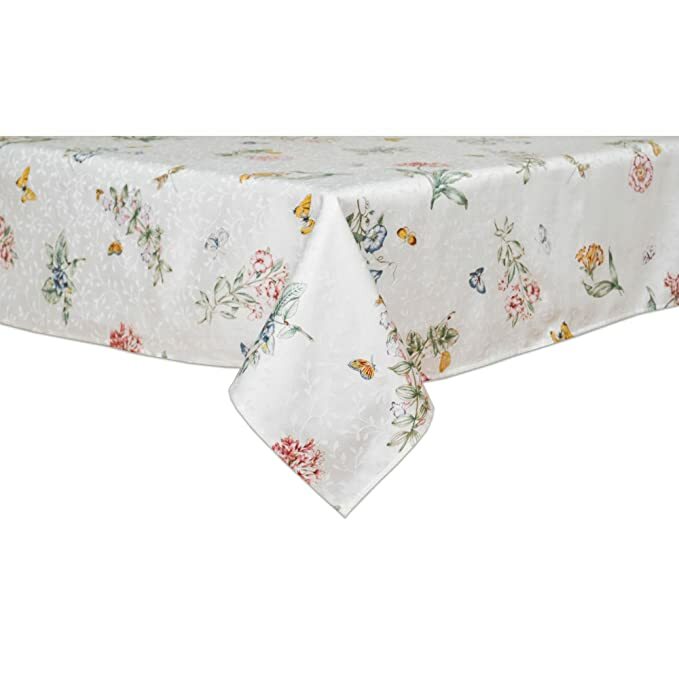 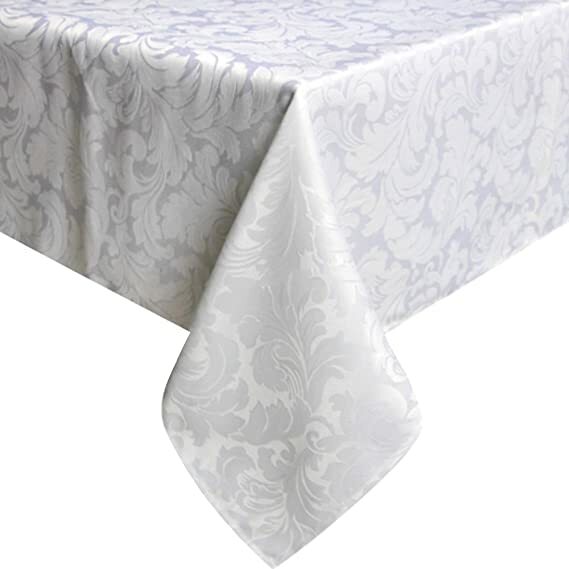 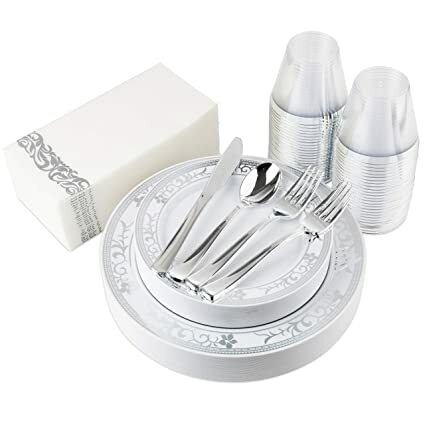 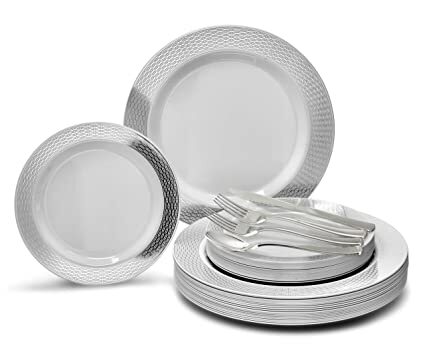 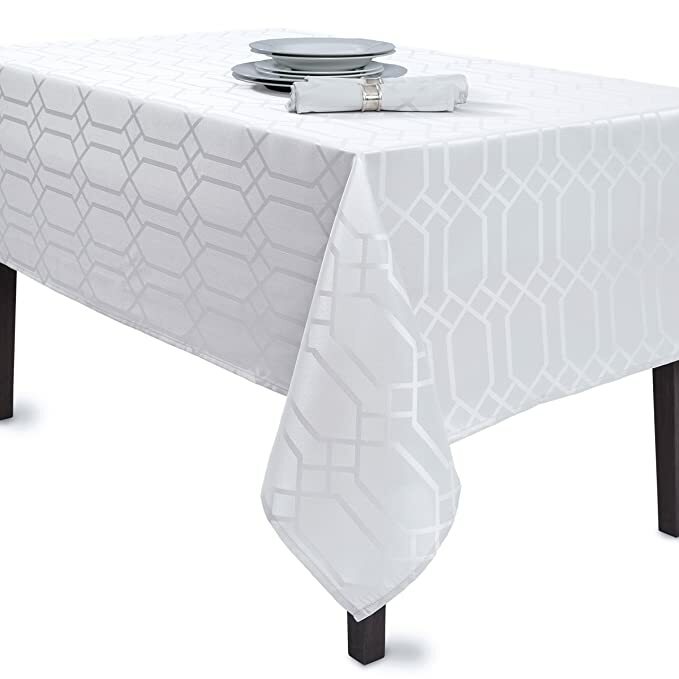 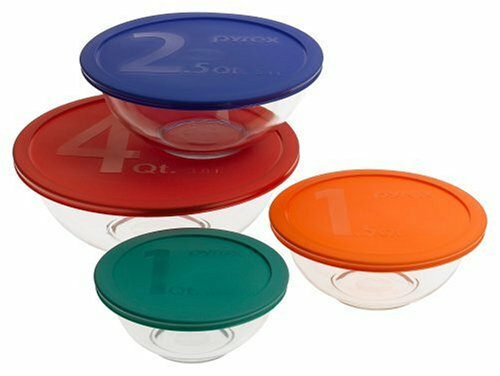 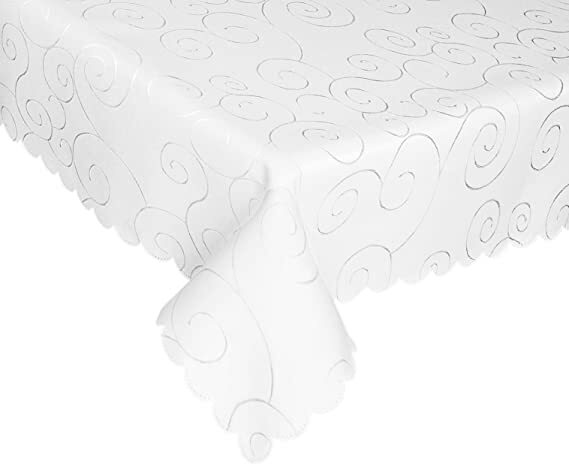 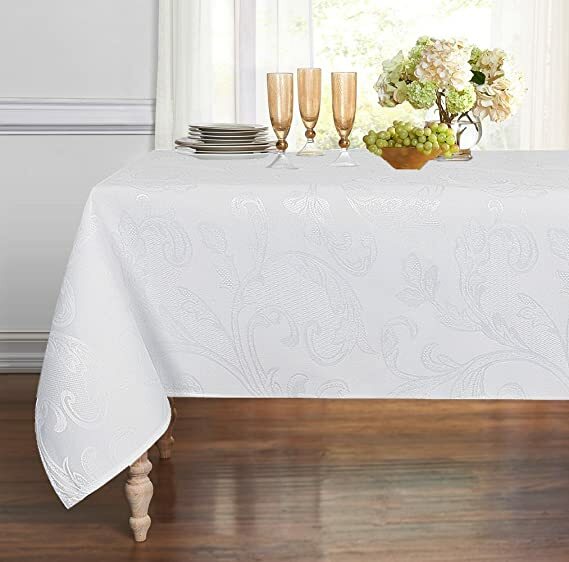 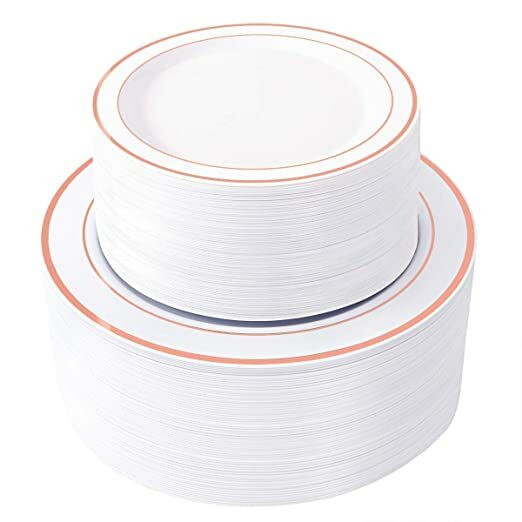 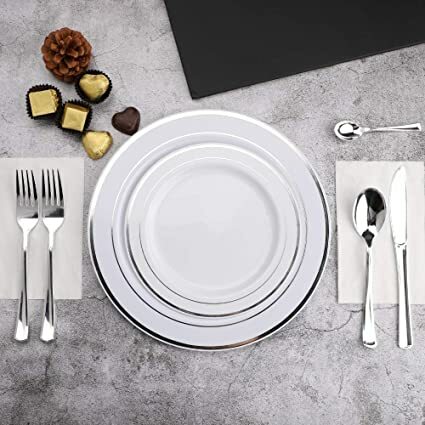 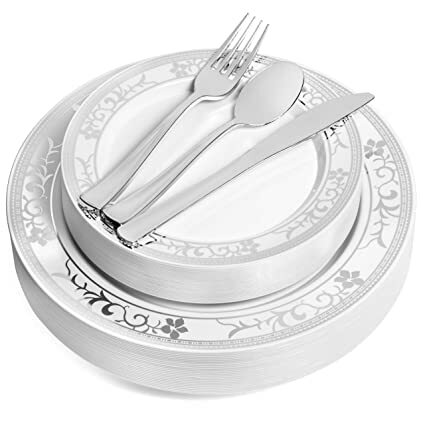 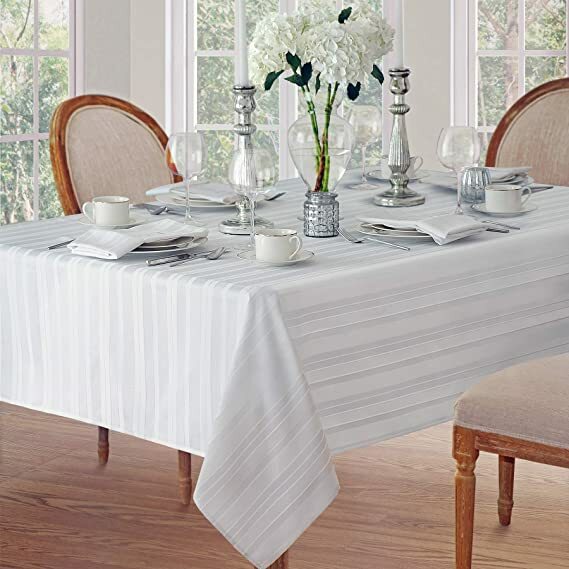 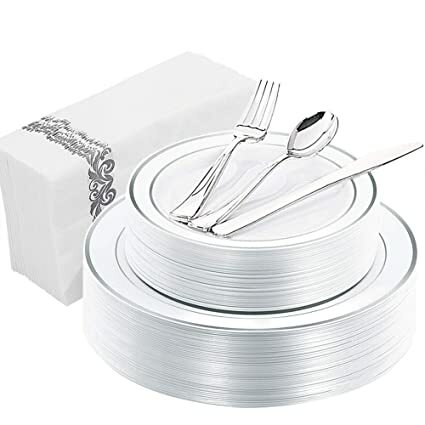 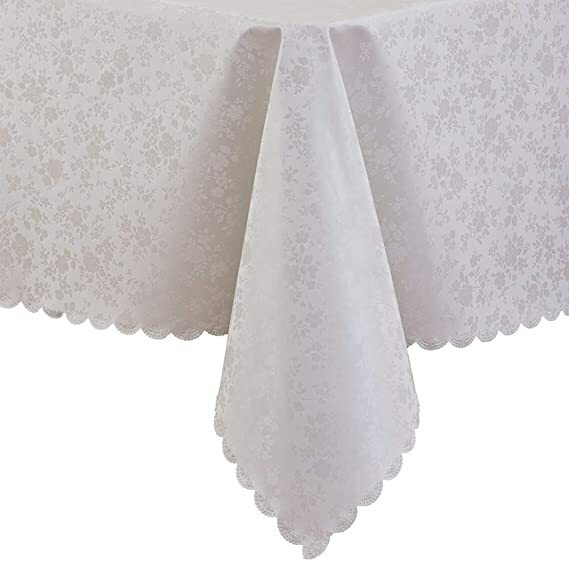 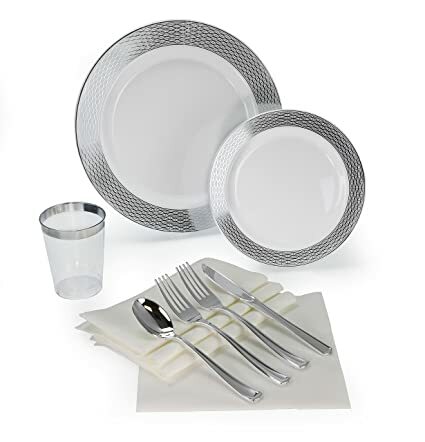 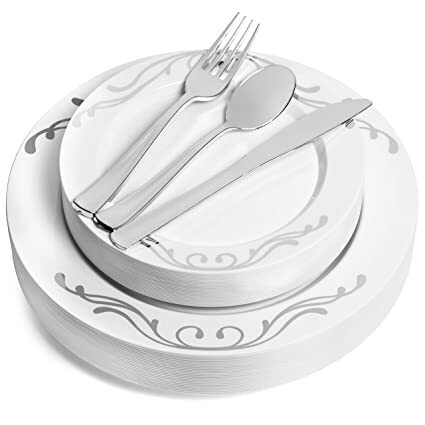 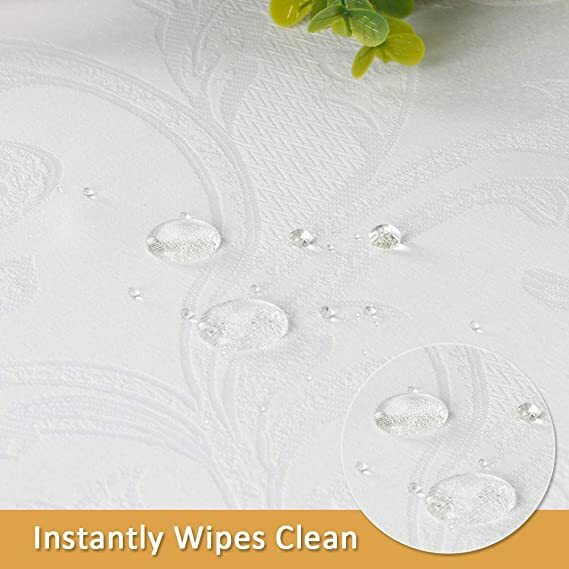 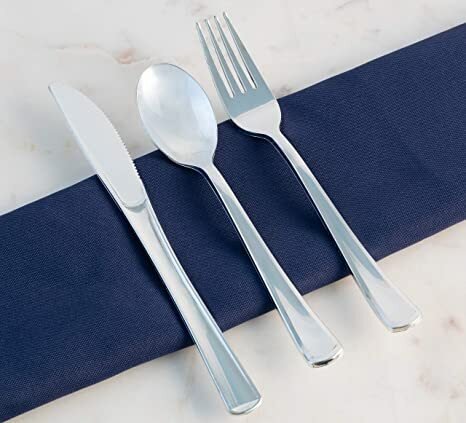 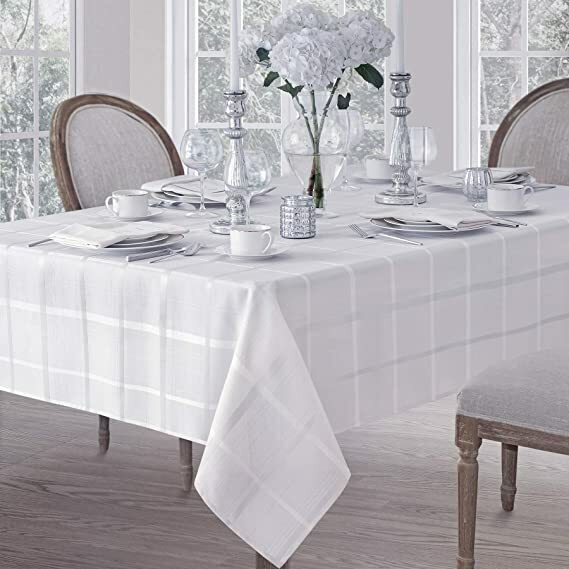 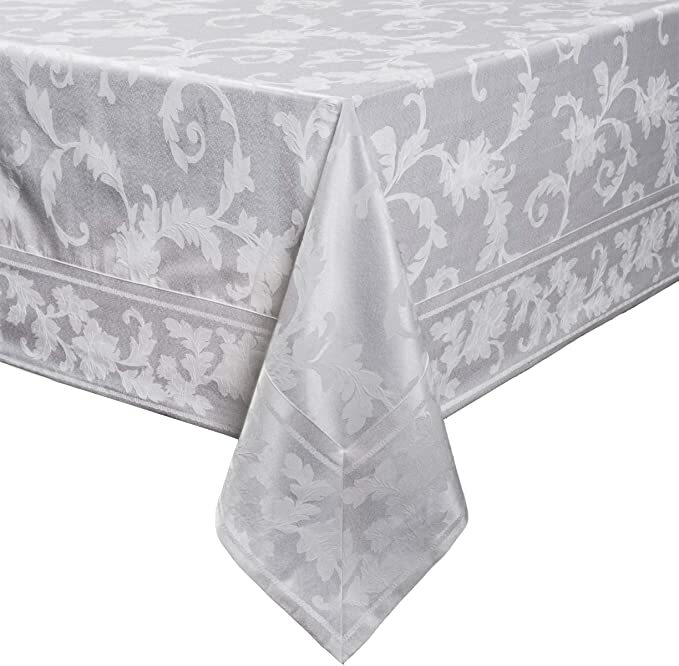 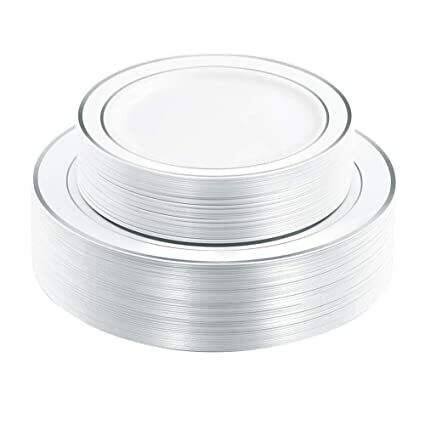 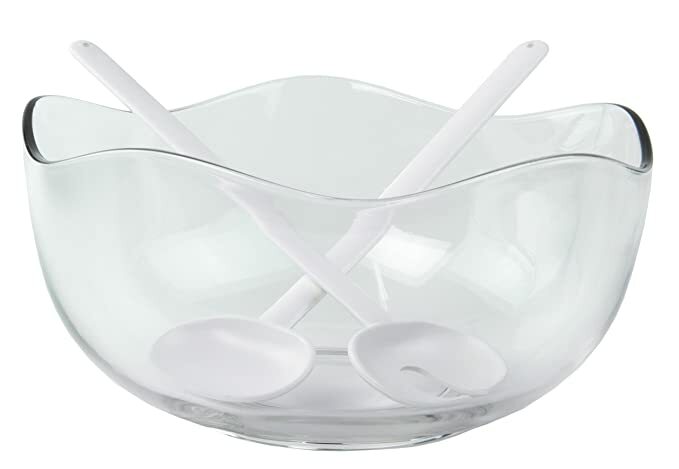 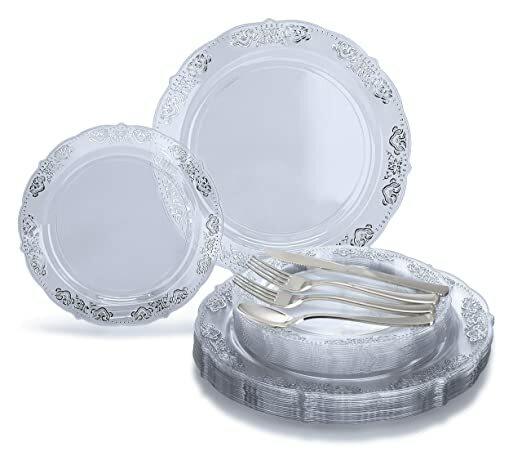 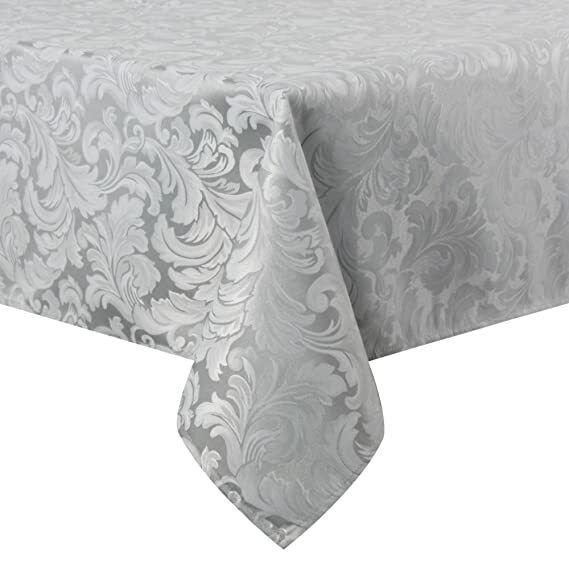 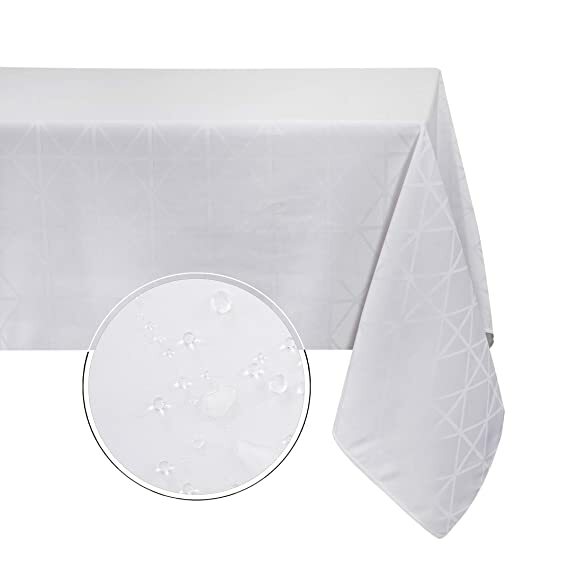 Amazon – ” OCCASIONS” 50 Pack, Premium Disposable Plastic plates (25 x 10.5” Dinner + 25 x 6” Cake plates) Diamond White/Silver just $15.99! 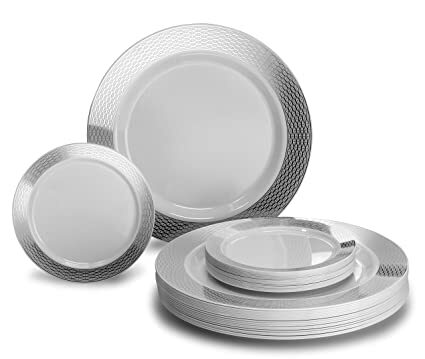 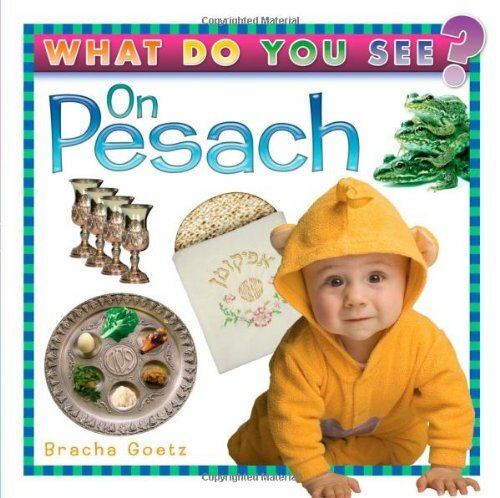 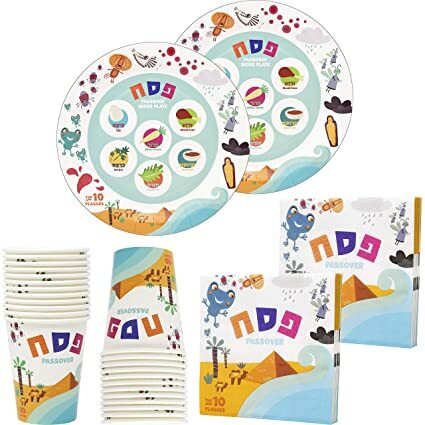 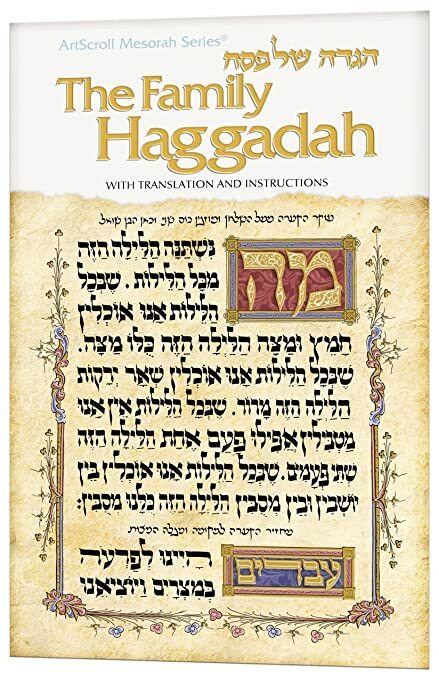 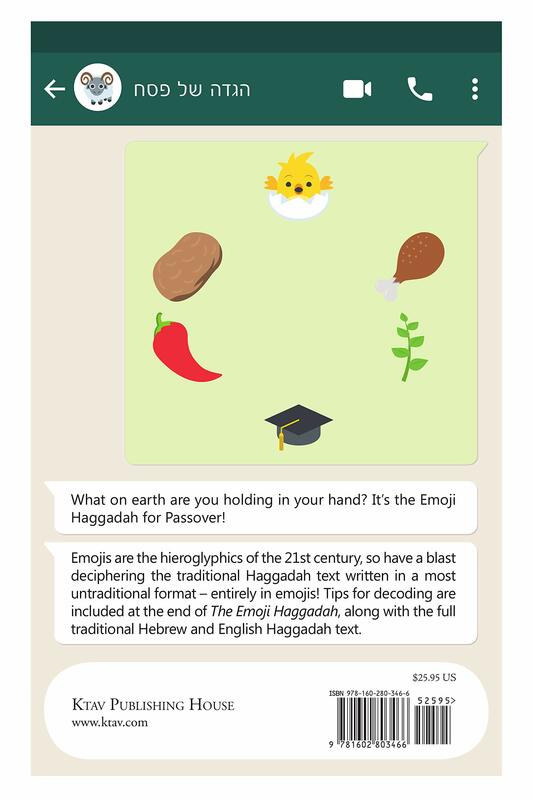 Another great deal on disposable plastic plates for PESACH! 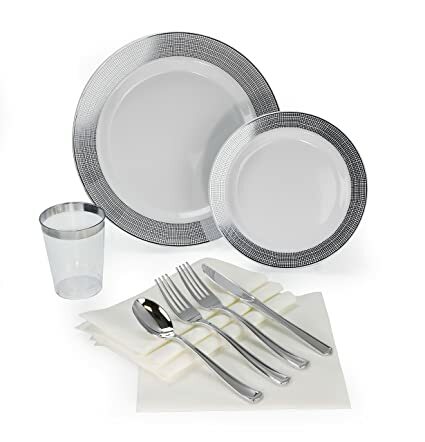 Score ” OCCASIONS” 50 Pack, Premium Disposable Plastic plates (25 x 10.5” Dinner + 25 x 6” Cake plates) Diamond White/Silver on Amazon for just $15.99 with FREE SAME-DAY Prime shipping or free shipping with $35 purchase. 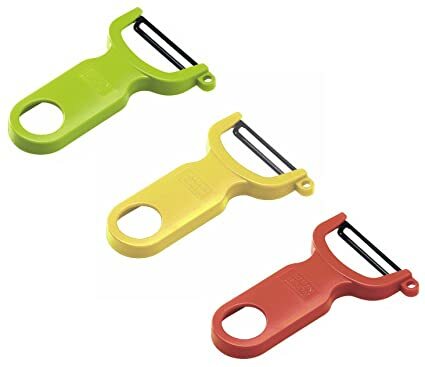 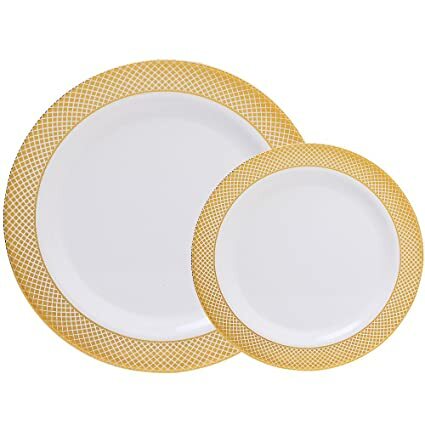 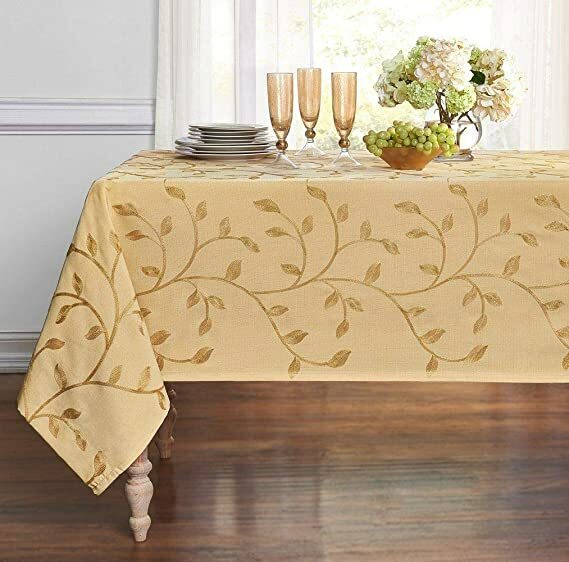 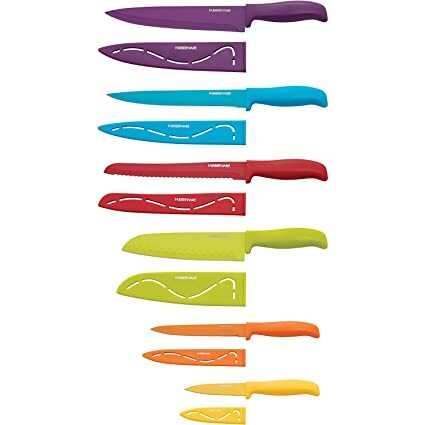 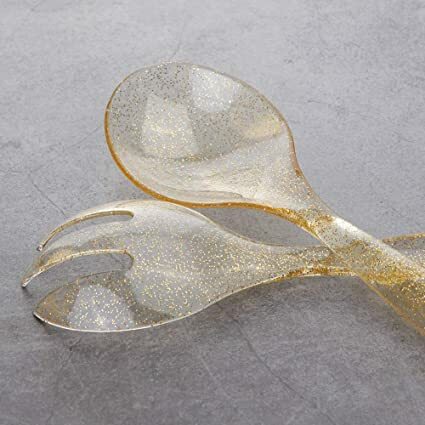 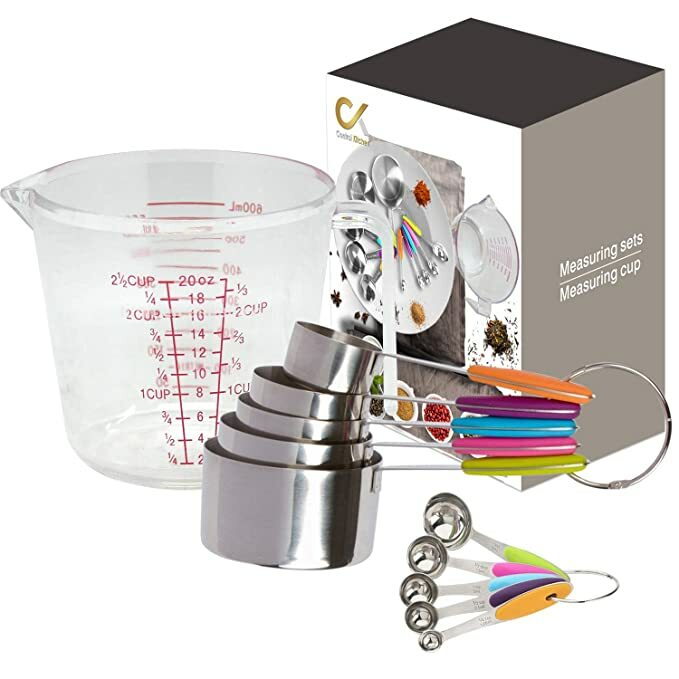 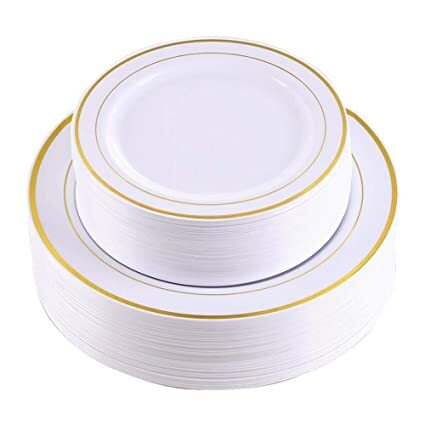 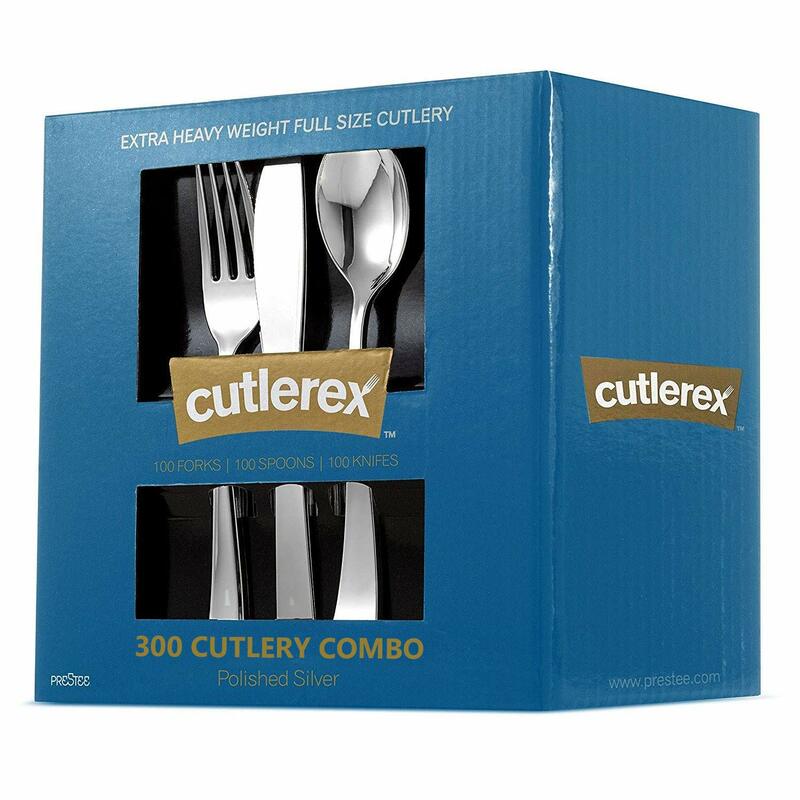 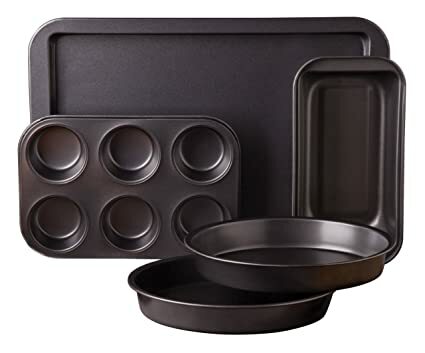 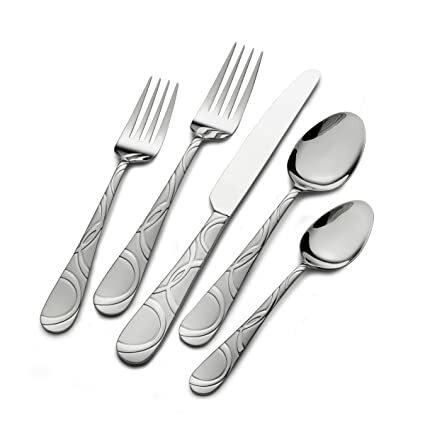 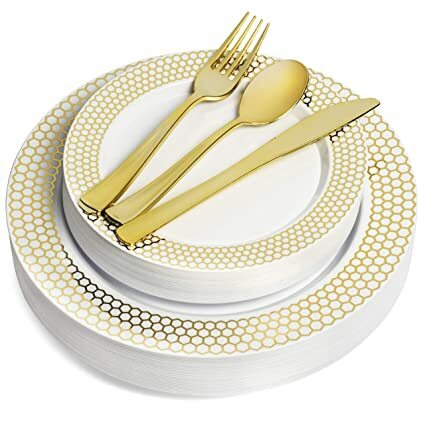 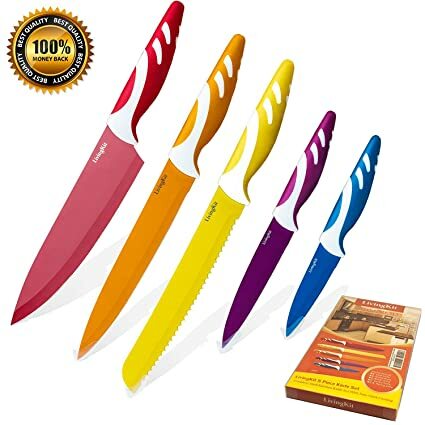 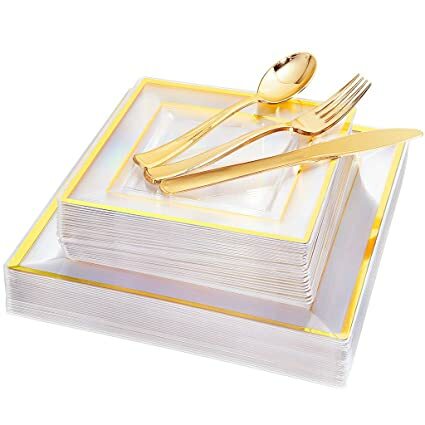 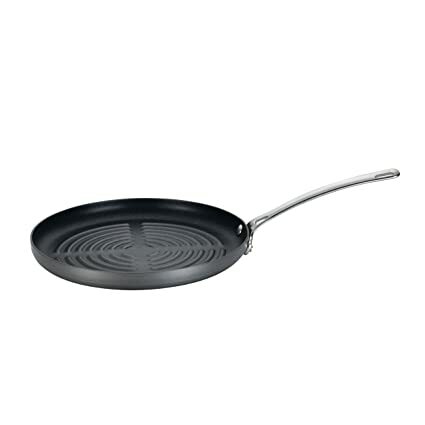 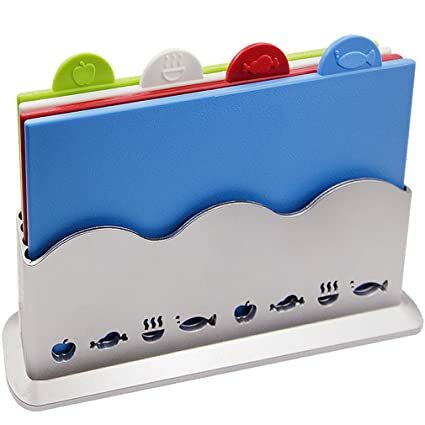 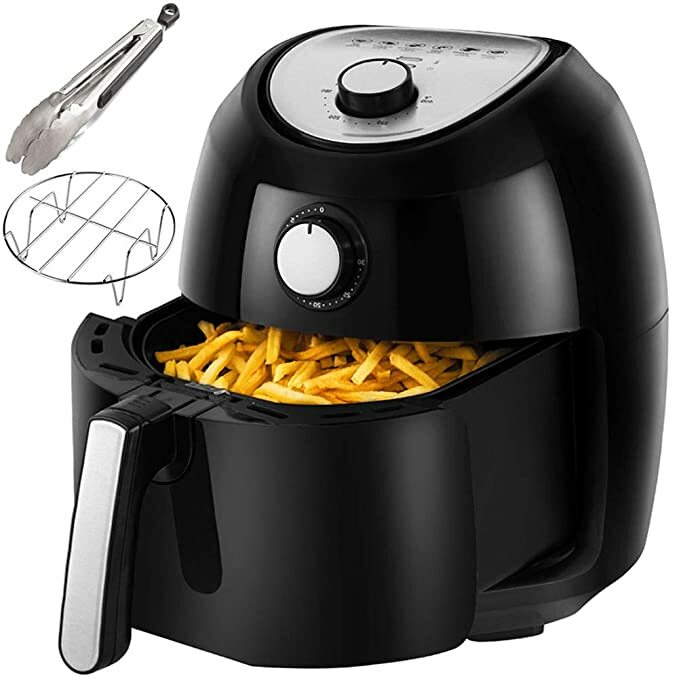 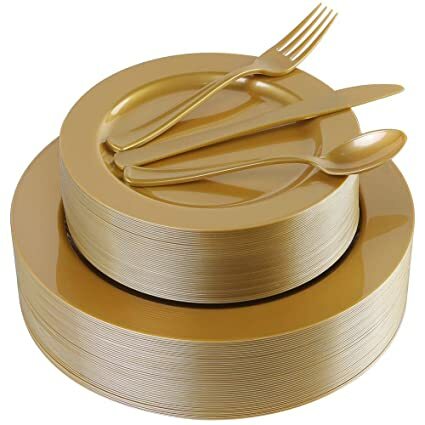 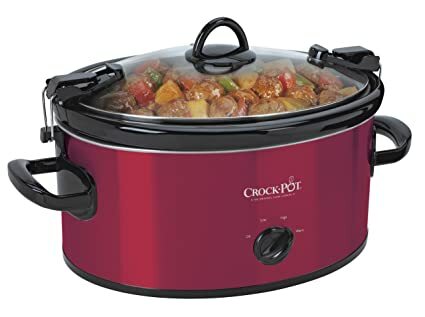 Amazon – 180 Pieces Gold Plastic Plates, Premium Heavyweight Gold Plates, Disposable Plates include: 36 Dinner Plates 10.25″, 36 Dessert Plates 7.5″, 36 Forks, 36 Knives and 36 Spoons just $26.99 after $3 Coupon! 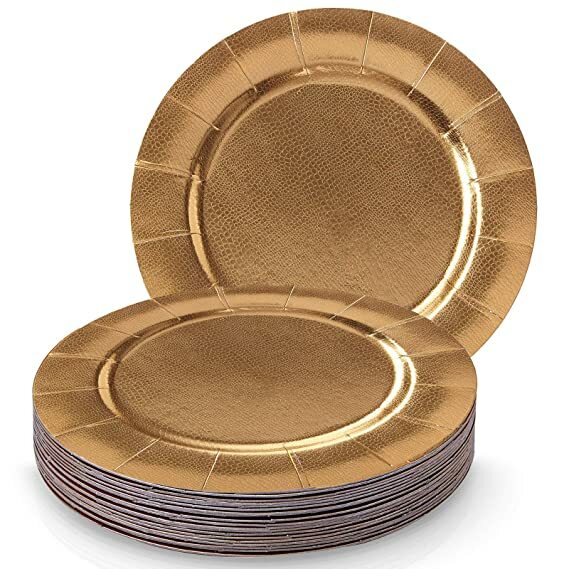 Another great deal on the 180 Pieces Gold Plastic Plates, Premium Heavyweight Gold Plates, Disposable Plates include: 36 Dinner Plates 10.25″, 36 Dessert Plates 7.5″, 36 Forks, 36 Knives and 36 Spoons for $29.99 – $3 coupon on the product page = just $26.99 with FREE Prime shipping or free shipping with $35 purchase!